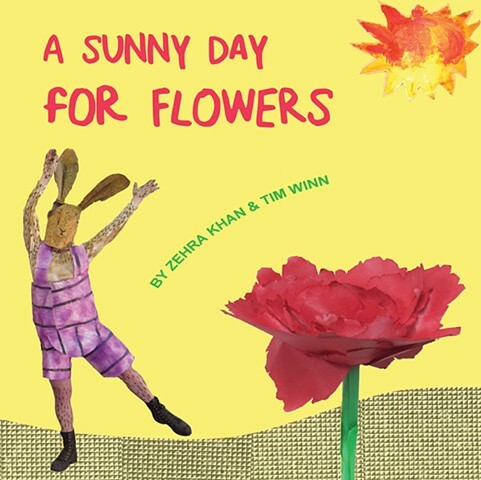 This illustrated children’s book is about flowers and their funny and often furry friends. Find it online for $10! Published by Soberscove Press; Chicago, IL, 2014.